How delightful to spend some time in the company of Luke Yates on last night’s show! 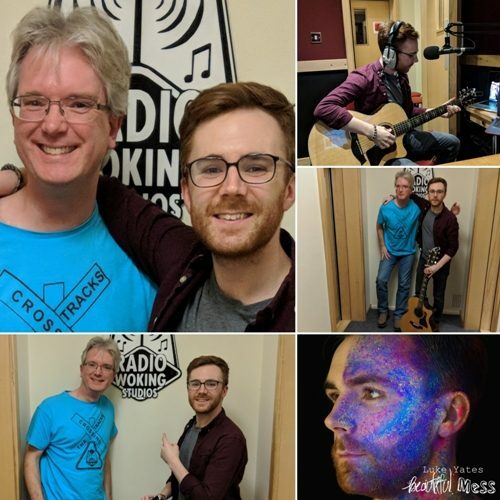 We’ve been playing his debut track ‘Beautiful Mess’ for the last few weeks, so it was great to get him in for some chat and live music! Massive thanks to him for coming in, we’ll definitely keep in touch and continue to support him in any way we can. Please click on the link at the very bottom of this page to listen back to the programme.